TTConnect 616 is an advanced connectivity platform that combines and manages all in-vehicle interfaces such as CAN-FD, Flexray, LIN and Ethernet. Its wealth of interfaces is complemented by advanced traffic management software and support for Time Sensitive Networking protocols, making TTConnect 616 the ideal solution for future-proof vehicle architectures where different types of traffic must converge and operate in a safe and reliable manner. 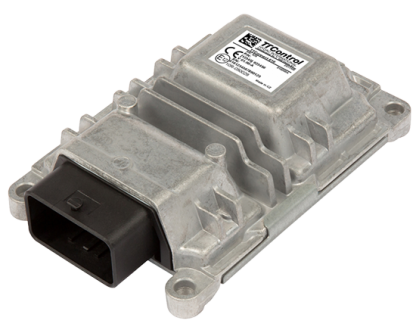 TTConnect 616 was specifically developed for vehicles and machines used in rugged operating environments and at extreme operating temperatures. It is protected by a proven, robust and compact housing, specifically designed for the off-highway vehicle industry.